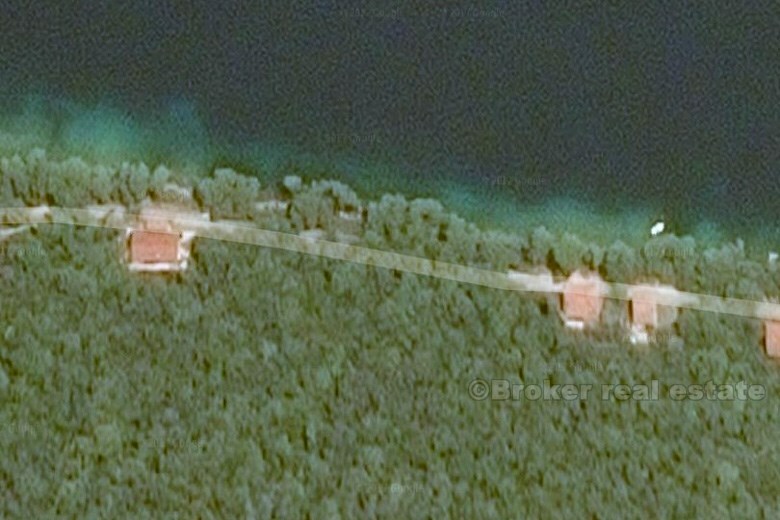 Croatia,Lastovo - 2 building plots, by the sea on sale! 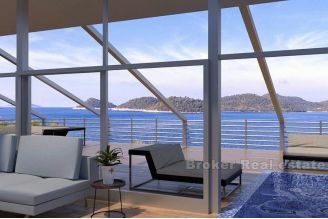 Croatia, Lastovo - 2 building plots, by the sea on sale! Building land by the sea, with total area of 800 m2. 2 plots, each of 400 m2, with additional 22 000 m2 of agricultural land. 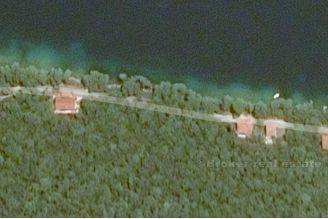 Land is located on very attractive location, with great potential and good investment for tourism or for vacation house or villa.